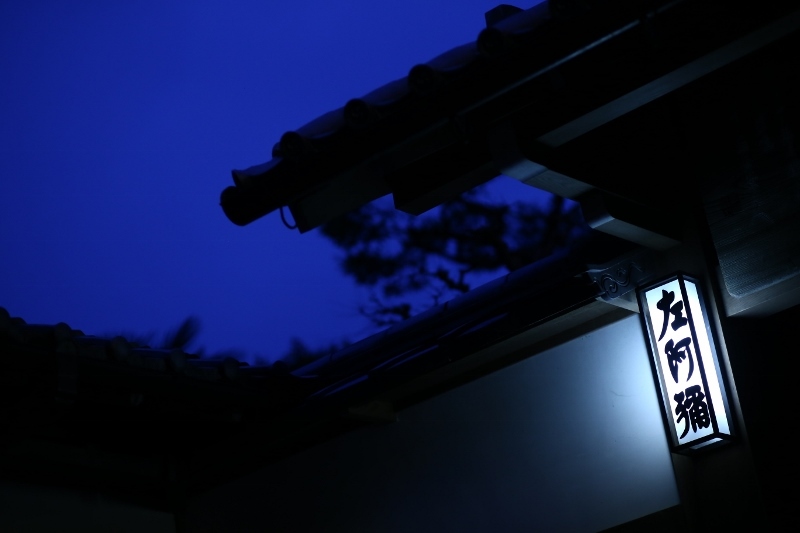 We provided our service for a wedding taken place at Kamigamo shrine on March 13th, 2015. The groom was a Shinto priest and the bride was a “miko (shrine maiden)”, both are serving at Kamigamo shrine, so the ceremony was solemnly performed while many guests were watching. 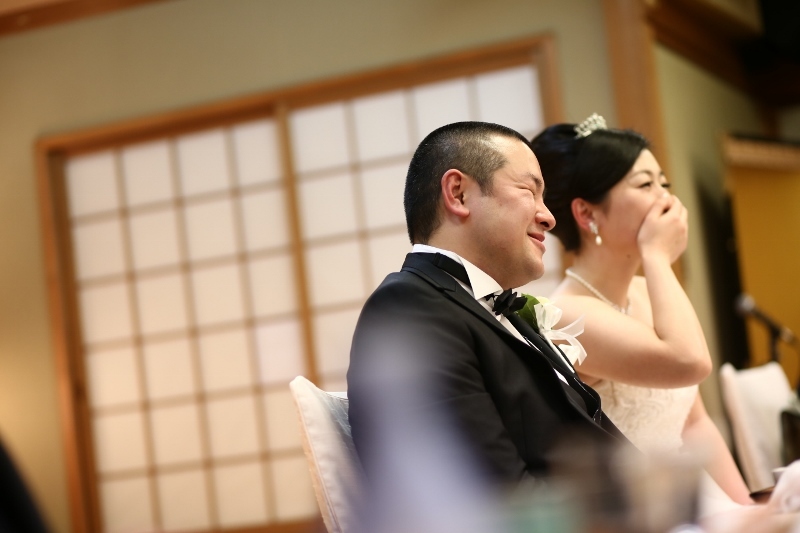 The wedding reception was held at “Saami (ryoutei restaurant)” attended by the chief priest of Kamigamo shrine and his wife as their “baishakunin (=matchmaker)”. It was a wonderful reception with full of smiles of many guests; the colleagues at Kamigamo shrine, relatives and friends. The bride and groom were smiling gently and their parents were moved to tears while many guests were coming forward to give the words of congratulation. It was such a great day that everyone looked so happy. All the staff of LST Wedding appreciate being given this opportunity to support the precious event.